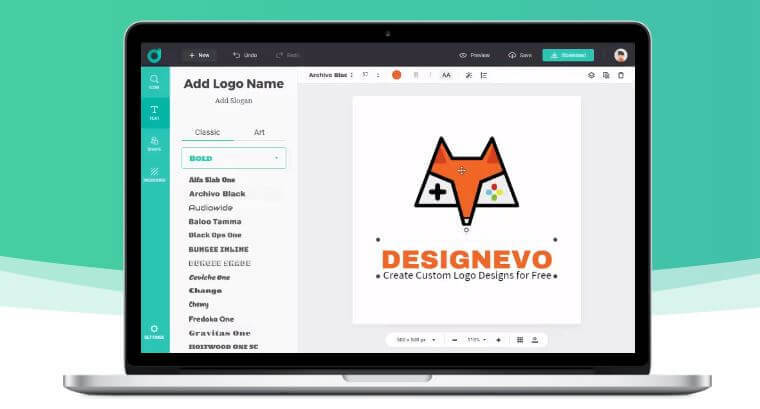 Be an Expert in Logo designing, Designevo is a great platform for the Designer. 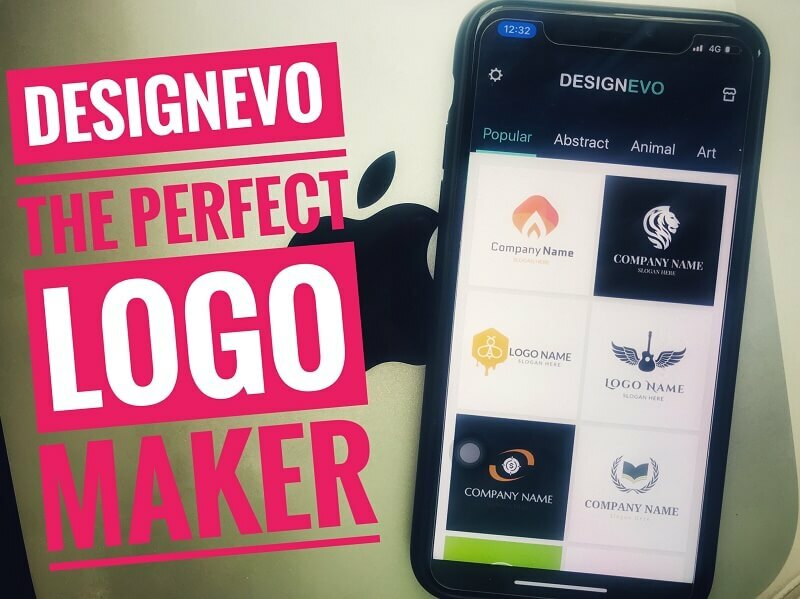 Millions of People around the world are working and connected with Designevo Logo maker platform via Online, on Desktop (MAC or Windows PC Coming soon) and iOS Device/ Android Device. Here I discussed all the things that we can do and it’s beyond the think of designer, that’s we can do in a few minutes. Rich pre-ready templates on popular categories like technology, Education, Real estate, Beauty, Fashion, Restaurant and more. To get DesignEvo Premium features, Purchase anyone from (Basic & Plus) plan or Get Started from Free as well. Here is the 40% off coupon code for your readers: HOWTOISOLVE. This discount for Black Friday will be valid till Nov. 26. Create your Account and Work from anywhere, because you’re Left work you can begin from any device. Simply download and install app or Software on your Device, Start Work anytime from anywhere. One Time purchase you can access your account for the lifetime with new Templates and Guide. There video tutorial and General guide to accessing all the tools, Fonts, Decorations, Line, Solid Shape, Colors. Editable Graphics and Quick Look Preview is amazing that enhance your Work and Built a relationship with your client before submitting your job at business use. From any Device Screen (You Can Access or Browser 3500+ professionally updated Templates that’s Available in different categories for a lifetime). The premium plan covers no Watermarks, No Restriction to use and Simple Registration. Amazing Perfection that matches with your brand in few steps. It doesn’t matter your past logo making experience, just create a logo that you like. Powerful online Editing tools – Symbols, Banners, Outlined Shape, Solid Shape, Line, Decoration and more: Advantage is the create logo on low hardware configuration device. HD Optimized logo that best suited to Site speed or app. Preview before download, and Download file in .zip format that we can share with others securely. Zip file contains .png and .jpeg logo. No Hassle of converting into other format and lost the quality. Share your experience with us on comment: How much helped Designevo designing tools for a logo? Get more product review in Each Category; Follow us on a social page to get a new update in a notification.